Do you use the correct tense when describing relationship statuses? / Preparation Portal / Language Tips / What tense is used with relationship statuses? What tense is used with relationship statuses? Relationship statuses: single, engaged, married, separated, divorced, widowed are described with the present simple. It is a fact of a person’s current state even if the event such as the marriage or divorce happened some time in the past. Many students make the mistake of using the past simple such as in the example sentence above. While the mistake is understandable, it identifies the writer as a non-native speaker and is an easy one to correct. I have been single since 2010. Mrs Singh has been married for 40 years. 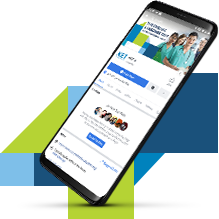 Water is essential for healthy living and providing healthcare treatment. 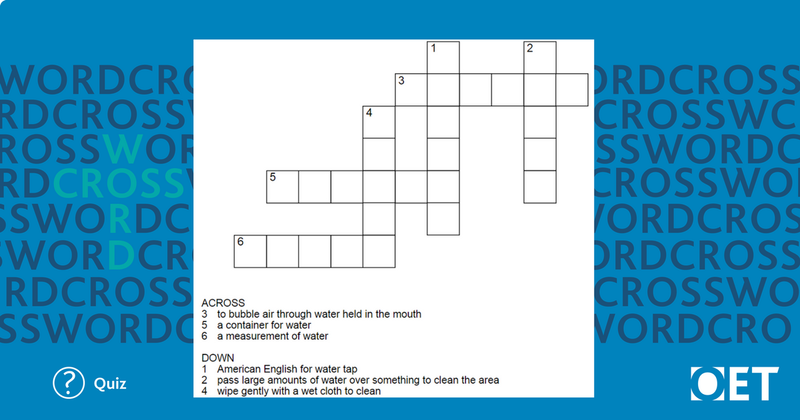 Solve the clues to find 6 words related to water.